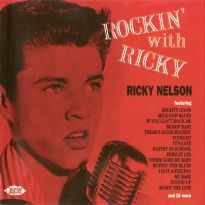 Ricky Nelson fans, brace yourselves! 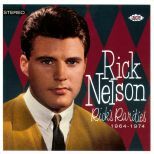 On 1 March 2004, Ace Records will release a long-awaited Rick Nelson CD entitled Rick's Rarities". 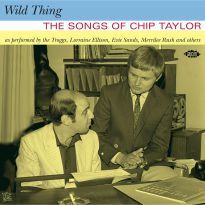 The CD offers 23 of Rick's songs from his Decca/MCA years, many of them previously unissued and heard for the first time. 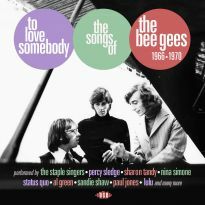 The attractive package design includes detailed liner notes and never before seen photographs that encompass Rick's Decca/MCA recording years from 1963 through 1974. 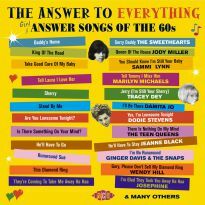 Researched and compiled by Trevor Churchill and Iain Young, this CD provides the listener with many sought after tunes such as-.-I've Been Lookin' and Stop The World (And Let Me Off) along with stereo versions of other releases such as-.-Fire Breathin' Dragon' and Blue Moon Of Kentucky. 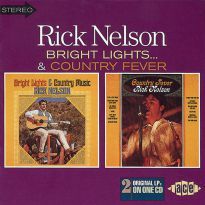 This collection is a MUST for all Rick Nelson fans as well as all aficionados of the genre. 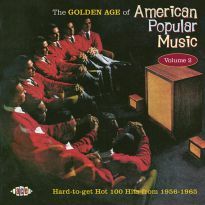 Rick catapulted to musical fame with his version of Fats Domino's I'm Walkin' which aired on The Adventures of Ozzie & Harriet on 10 April 1957 in an episode called Ricky The Drummer. The story of Rick's years with Verve Records and Imperial Records are well known and documented in many books and articles. 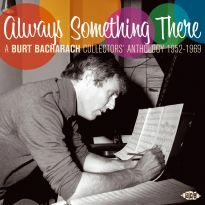 This was clearly his heyday of success as Rick was constantly busy with his recording and acting careers. 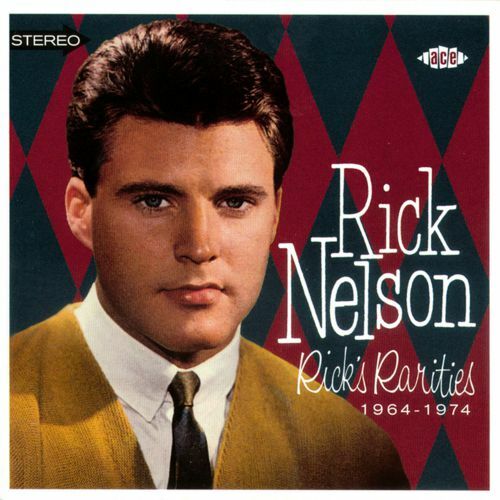 As his contract commitment with Imperial Records was winding down around 1962, Rick's father, Ozzie Nelson, orchestrated a recording contract with Decca Records for an unprecedented 20 years totaling over a million dollars. No small change. In fact, up to that point, nobody in the record business had ever signed a pact like Rick had inked with Decca Records. 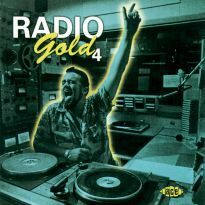 And the associated catalogue and output of Rick's Decca/MCA material was extensive, totaling nearly 200 recorded songs including a few that were never finished and tracks that Rick never laid down vocals to - that we are aware of. 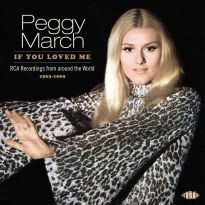 During the earlier classic years with Decca (1963-1967), Rick experimented with various musical trends which included standards, pop, show tunes, country, and a modest attempt at psychedelic. After a few lean years, Rick was back on track in 1969 with the formation of the Stone Canyon Band. 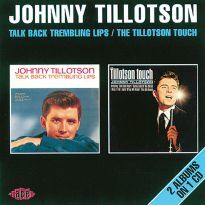 The band's opening performance and six-night run at The Troubadour in Los Angeles, California, made headlines. 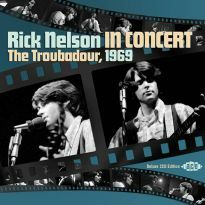 Rick Nelson hypnotized his audience with choice selections from his 50s repertoire, a couple of Bob Dylan and Tim Hardin tunes, and a few originals. 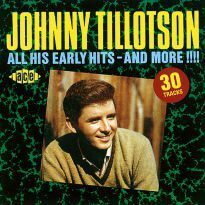 Indeed, country-rock was born. Even Rolling Stone, the avatar of the underground music scene, wrote a glowing tribute of Rick's resurgence. 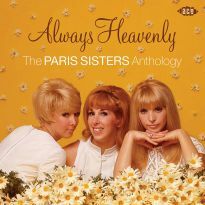 Included in this CD is the first ever release of My Bucket's Got A Hole In It that was recorded live during The Troubadour sessions. In 1970, Rick's relations with Decca Records became tenuous for various professional reasons. 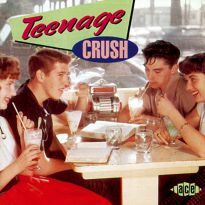 When Decca merged with other labels into the conglomerate called MCA in 1972, many of the new executives didn't even know they had Rick under contract. 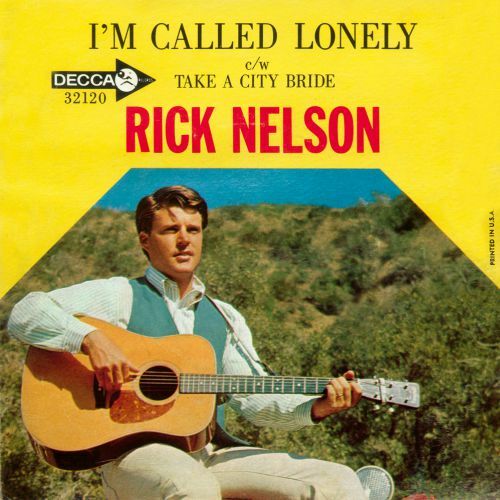 If it wasn't for the insistence of Rick's manager, Willy Nelson, and his plea to Rich Frio, vice-president of marketing at MCA, Rick's own heart-felt composition Garden Party may never have climbed all the way to #6 on the charts. 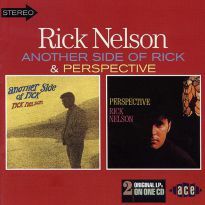 This was an unprecedented comeback in the annals of rock music, of which Rick once again reclaimed his credentials but this time as both a musician and a composer. 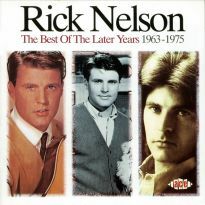 With seven years left in the contract, Rick left Decca/MCA Records around 1975 and for the first time in his career, he was without a recording deal. But before leaving, MCA released Rick's "Windfall" LP nearly six months after the completion of the album. 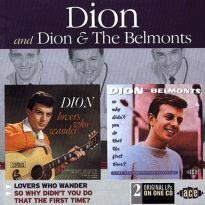 During these last Decca / MCA sessions, Rick recorded California Free, which is included here for the first time ever. It wasn't until the following year that Rick would find another label to record with - Epic Records. But that's another story to be told sometime in the not too distant future. 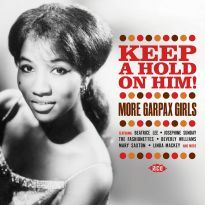 So stay tuned ..."
Excellent collection of rare and unreleased items.